Experience our values in action. Explore our campus, talk with our teachers and staff, and see firsthand how we bring out the best in today’s students. 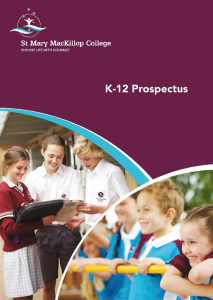 Every student at St Mary MacKillop College is part of a supportive community, where they will be equipped to realise their purpose and potential. Our staff are united in their mission to inspire students to grow and learn. We encourage you to take some time to look through our website to gain an insight into who we are and how we approach education. Our curriculum encourages a balance between the intellectual, social, spiritual, physical and creative dimensions of life. Keep up to date with what's happening at St Mary MacKillop College from awards and achievements to all the events and colour of our vibrant community. 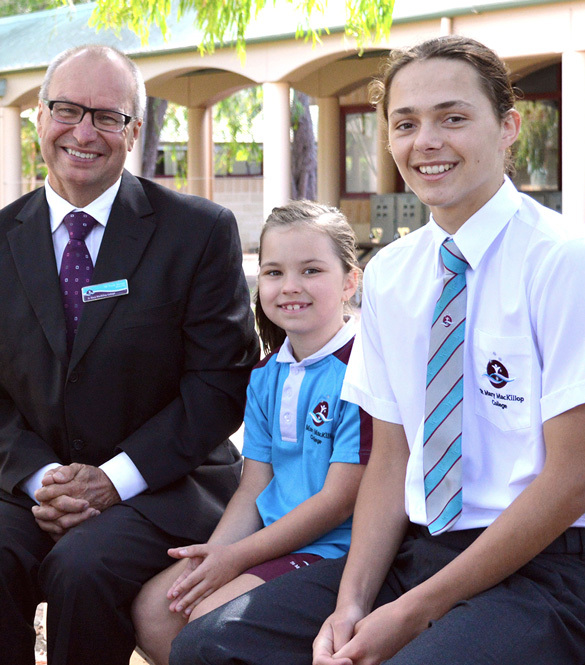 As a vibrant, welcoming community, there is always something going on at MacKillop. Explore our upcoming events. Enrol your son or daughter in the upcoming semester and witness firsthand as they blossom into the mature, intelligent adult you’ve always imagined. The College was named after Australia’s first saint, Mary MacKillop, who was a key figure for Catholic education in regional Australia. Born in Fitzroy, Victoria, Mary founded the Sisters of St. Joseph of the Sacred Heart in 1866 - the first religious order to be founded by an Australian. She dedicated her life to teaching all children from isolated rural communities, especially the poor and marginalised, and established schools and welfare institutions across Australia. Mary MacKillop was canonised in 2010. St Mary MacKillop College seeks to follow Mary MacKillop’s example of humility, simplicity of life, and service to others, through a commitment to promoting justice and peace at all levels – local, national, and global.